Reba Place Church is located in South Evanston. The RPC congregation was born as Reba Place Fellowship in 1957, and evolved into a separate congregation in the 1980’s. Currently, twenty-seven communal members worship at Reba Place Church, along with plenty of practicing members and apprentices. 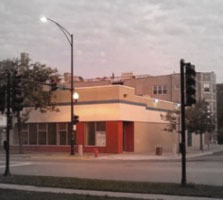 Living Water Community Church is located in the Rogers Park neighborhood of north Chicago. 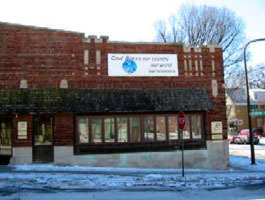 This congregation was born as a “daughter church” of Reba Place Fellowship and church. Six of the communal members of Reba Place Fellowship live in Rogers Park and are active members of the Living Water congregation. A number of our practicing members take part in the life of Living Water as well.